Eternity Perry, a junior at Oglethorpe University, wrote up a great list of some of the highlights of our LEAD Cape Town program! 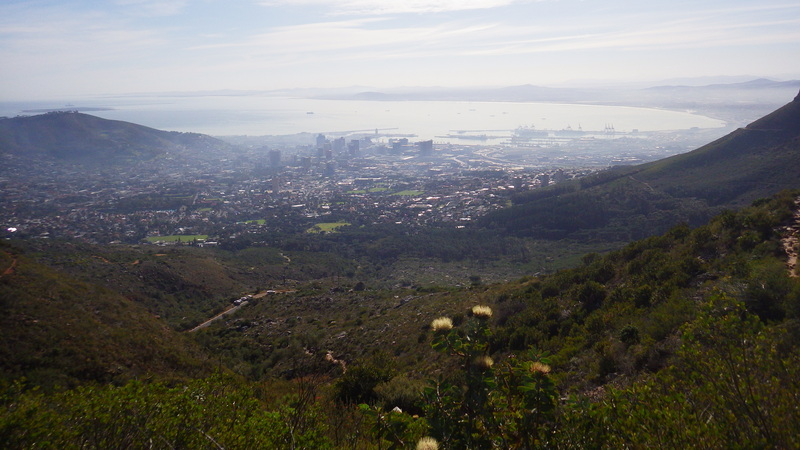 Be sure to check out each one of these if you decide to visit Cape Town! Cape Town is an amazing city. There is a ton of things to do and amazing views in every direction; you will never be bored. I have officially been here for 3 weeks now, and here are my top favorite days that I have had on this trip. Words cannot even describe how amazing this is. I loved it. I have wanted to go skydiving for years and it never worked out, so when I finally got to do it in the most beautiful city in the world, it was incredible. I would definitely recommend it to anyone. Another adventure checked off of my bucket list. I have always wanted to go bungee jumping, so why not do it off of the highest bungee bridge in the world! The experience was so peaceful and relaxing. It was also amazing seeing other students who were afraid to do it conquer their fears and be ecstatic that they jumped. That part, to me, was just as moving as jumping for myself. To be honest, I thought this would be a challenge. I am not in the best shape to go hiking up over 3,000 feet. I took my time, enjoyed the view, took tons of pictures, and that has been one of the best days for me here. I loved the scenery. It is seriously breathtaking, no words to describe it. On the first day here you get a tour of the city. It has a little bit of history, culture, introduction of what you will be doing and what you can be doing during your time here, and of course stunning views. I have been to Long Street a few times, but my first time there we found this little café and just walked around to the vendors. It was adorable and fun. It is a good way to spend a day if you feel like exploring and being around locals. A few students and I walked around exploring all the shops at the waterfront. We had Ice cream, went on the Ferris wheel, had lunch on the water, and saw a few street performers. For a laid back day of exploring, I would definitely check it out! The staff organized a trip to Kalk Bay. It was a 45 minute train ride from Old Biscuit Mill to get there. I had never been on a train here before so that was a great learning experience. When we got there we looked in antique stores and clothing shops. We found a little café that is actually an old train car on the platform and had coffee and read. It was nice, and I would say you should go out to Kalk Bay at some point while you are here.